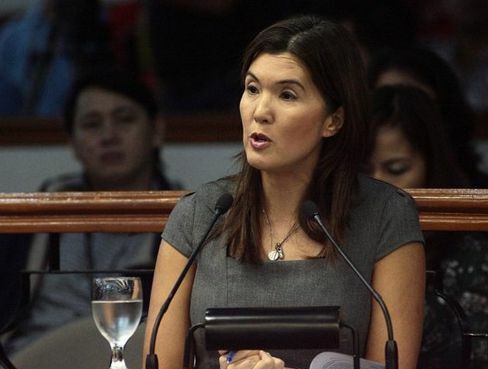 Sen Pia Cayetano has a true spirit of helping her Filipino Citizen. You rock Senator Pia!!! !